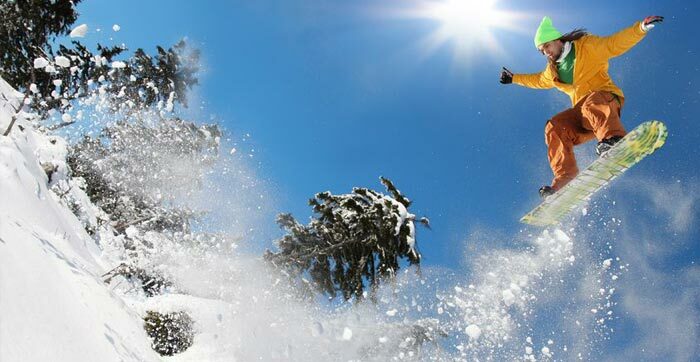 Snowboard Rentals in Arnold | Sierra Nevada Adventure Co.
It’s important to SNAC that you have a great day on the slopes, and that starts with making sure you’re using great equipment. Whether you’re a beginning novice or an accomplished boarder, you’ll love our selection of boards and boots. Great equipment, fast, friendly service, competitive prices, and early hours — there’s no reason to rent anywhere else! NO RESERVATIONS – FIRST COME, FIRST SERVED. 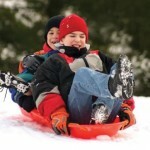 BOARD RENTALS AVAILABLE IN ARNOLD ONLY. Need your gear tuned? Click Here!